Q. 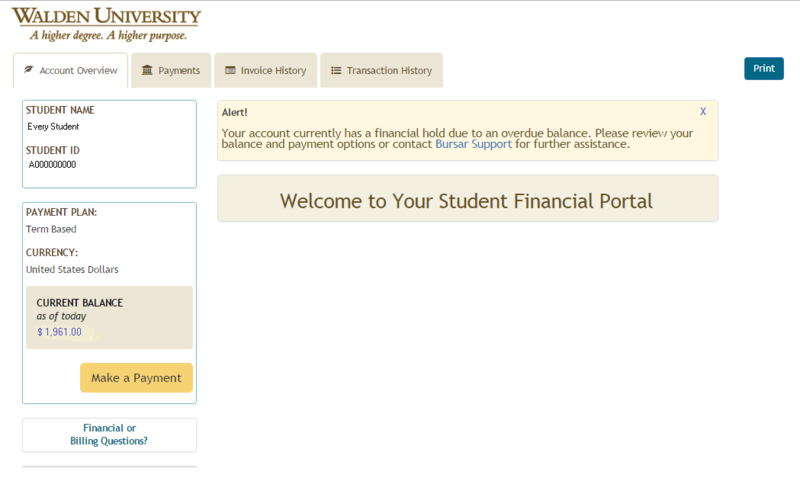 How can I view my account overview in the International Student Finance Portal? On the portal home page, the "Account Overview" screen shows a summary of your account. See information on payment options.